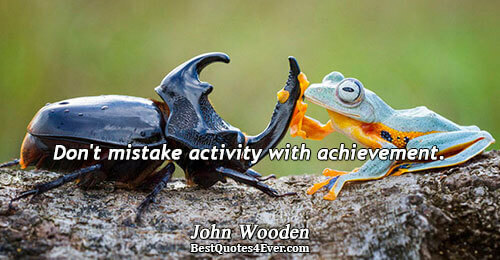 Don't mistake activity with achievement. If every citizen should recite their national anthem daily, you will develop love to serve your country better. 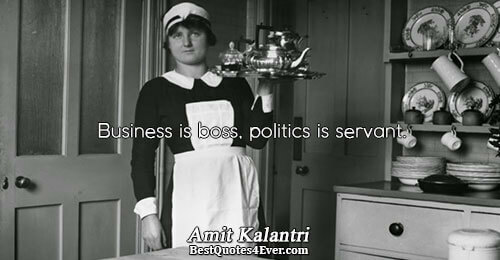 Business is boss, politics is servant. Providing employment is the best form of social service, as it serves you, others, your country, your world - the entire society. 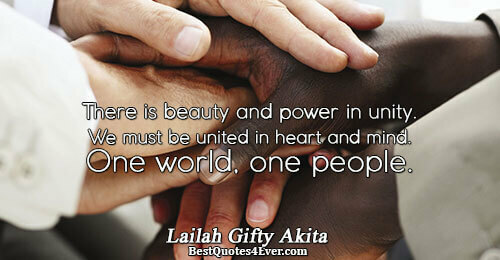 There is beauty and power in unity. We must be united in heart and mind. There is no ownership. There is only stewardship. Whenever you get opportunity to serve, serve with all your heart. The spirit of volunteerism is the spirit of service. We forget that the sweetest joys are found in the simplest acts: hugs, laughter, quiet observation, basic movements, holding hands, pleasant music, shared stories, a listening ear, an unhurried visit, and selfless service. It is sad we forget a truth so elementary. Summer is a period of luxurious growth. To be in harmony with the atmosphere of summer, awaken early in the morning and reach to the sun for nourishment to flourish as the gardens do. Work, play, travel, be joyful, and grow into selfless service. The bounty of the outside world enters and enlivens us. Wanting help, I reached out to serve. Seeking happiness, I smiled and offered comfort. Yearning for love, I showed love. And now I understand. My life was never about me, it was always about you. A gentle answer turns away wrath. All work done with love is healing work. As long as there are ways we can serve, then we have a job to do. Soak blanket in gravy and make a delicious brick wrap. Serve in All Gravy Room at the Mandrake Hotel. 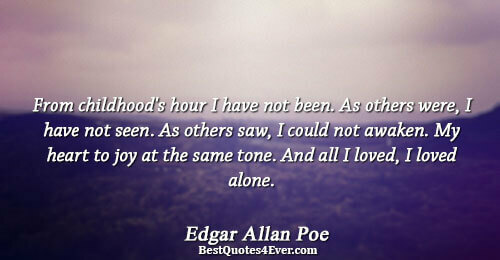 I'm starting to think this world is just a place for us to learn that we need each other more than we want to admit.